The Centre for Teaching Excellence collaborates with individuals, academic departments, and academic support units to foster capacity and community around teaching and to promote an institutional culture that values effective teaching and meaningful learning. “Staff members of CTE are very highly respected among educational developers in Canada, as well as around the world. Their work is scholarly, grounded in current research on teaching and learning, innovative and carefully designed. CTE is one of the teaching centres we look to as an outstanding centre that models excellence in educational development.” — Feedback received via a "reputation survey" that CTE conducted as part of its 2017 External Review. Apr. 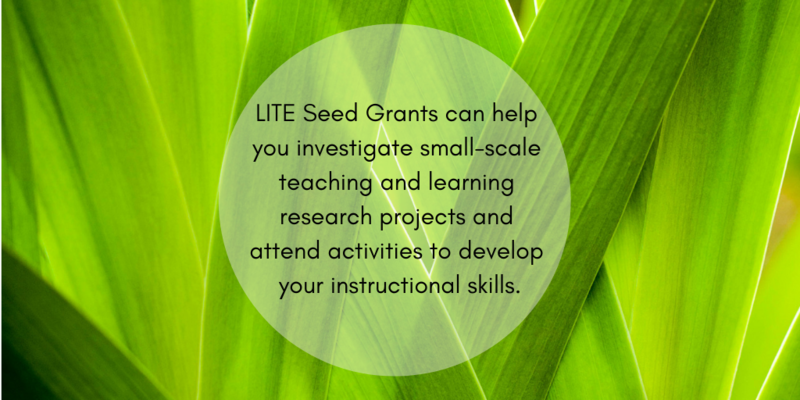 16, 2019LITE Seed grants - due June 1, 2019! Apr. 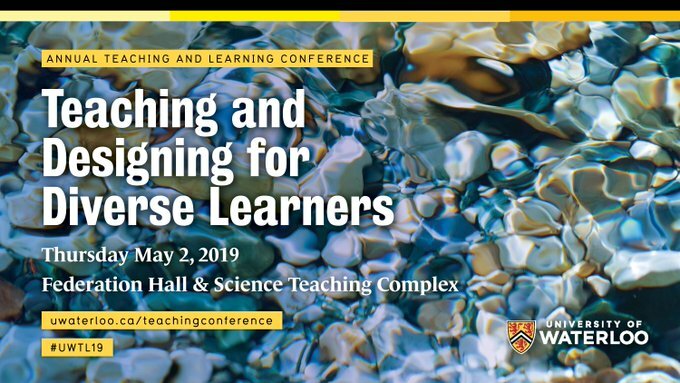 1, 2019Teaching & Learning Conference 2019 program available; registration closes April 11! Mar. 29, 2019Congratulations to the recipients of the 2019 Teaching Awards! Check out our Teaching Tips! 130 brief, evidence-based tip sheets to enhance your teaching.